LEVEKING (since 2001) is a biotechnology enterprise with a strong focus on enzymes production and bio-based ingredients solutions service. Our products and solutions are used for food, animal nutrition, leather technology, papermaking, health care, new energy resources and material development and other industrial applications worldwide. We collaborate closely with our customers to understand the customer's voice and expectation all over the world. Better science, more motivation. Specific technical experienced assistance is available for your business challenges. Not only settle the underlying problems with the eco-friendly and the competitive price focused but also adding the new value. LEVEKING has being always given the topmost priority to research and innovation so as to ensure its long-term operational viability and sustainable growth. LEVEKING people always believe that the more technologically-advanced the products are, the better our customers can be served. Create A Green World With Biotechnology is our mission. We are committed to working together with the customers to create better and leading technology, products and solutions in an eco-friendly, sustainable and profitable way by nature's own materials, science and our know-how. 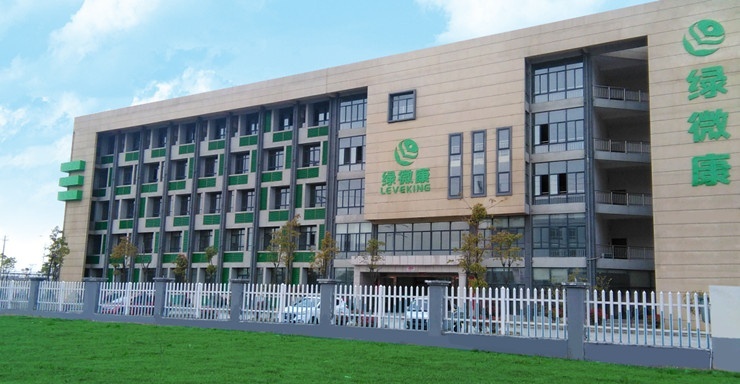 Liability：Strives to employing enzyme engineering technology to produce environment-friendly, safe and health-oriented products to satisfy people’s requirements for high-quality life. Eco-friendly: Devotes itself to using bio-tech products to minimize the utilization of chemicals, industrial pollution and chemical hazards to human. Victory: Leveking is commited to achieve win-win strategy with Customers. Eeffective: At leveking, you can get the best in technical service and the most effective & appropriate enzyme solution. Know-how: Leveking is willing to share its knowledge with customers and help them know-how to use enzyme well. Integrity: Insist on honest in business co-operation, with a sincere heart to customer. Needs: Leveking devotes to providing innovative, effective and high-quality products and solutions to meet special customer needs with constant R&D Development and listening to what customer say and help them find the future needs of the market. Green: Committed to green, environment protection and health.